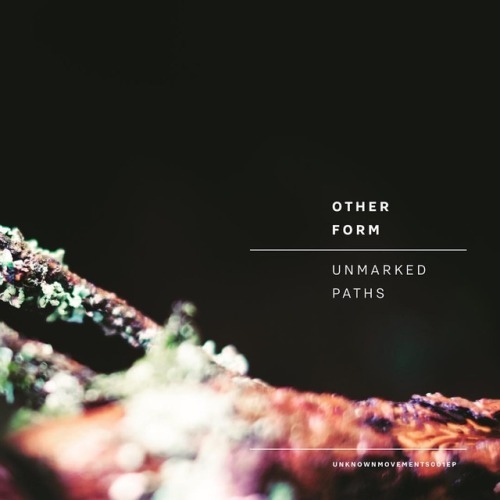 Debut release from Other Form on his new imprint ‘Unknown Movements’. Support from Monic and Killawatt. Released 12th May, pre-order now available.